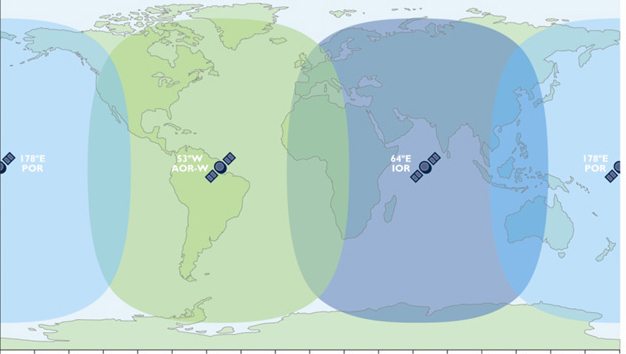 The Inmarsat BGAN Mid-Usage airtime rate plans include the 21 Megabyte plan or the 100 Megabyte plan of data per month. These plans offer affordable voice and data costs and global satellite internet connectivity. These Mid-Level BGAN plans are recommended for short terms projects or if you travel during the year for a short period of time. BGAN is the fastest global satellite internet access available via a portable satellite terminal. This Plan requires a minimum 3 Months Contract Period. This Plan requires a minimum 6 Months Contract Period. Click the button below to add the Inmarsat BGAN 21 MB / 100MB Mid USage Monthly Airtime Plan to your wish list.